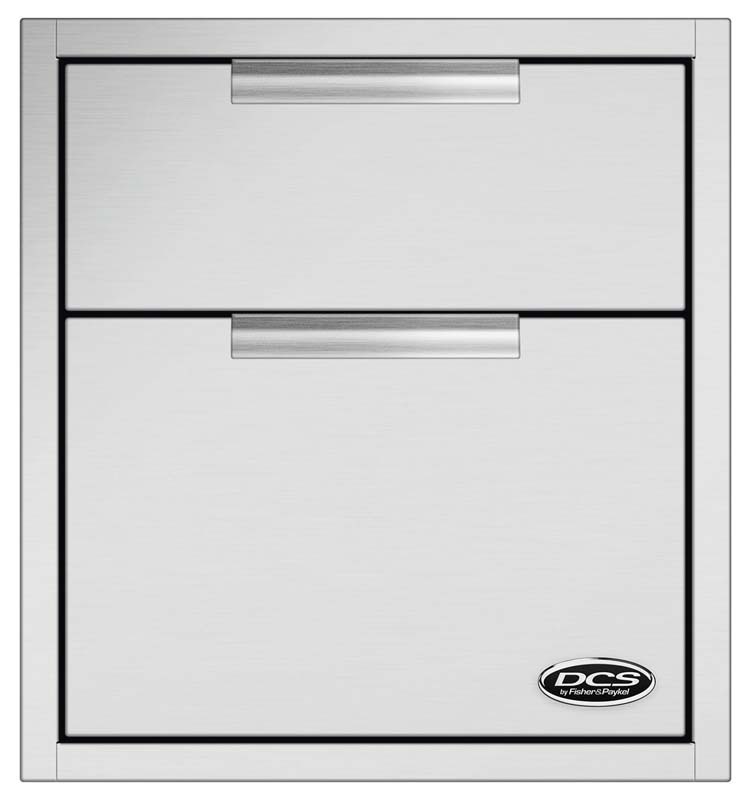 DCS Tower Drawers were created as a convenient, robust solution for storing BBQ accessories, tools and cooking gadgets in your outdoor kitchen. 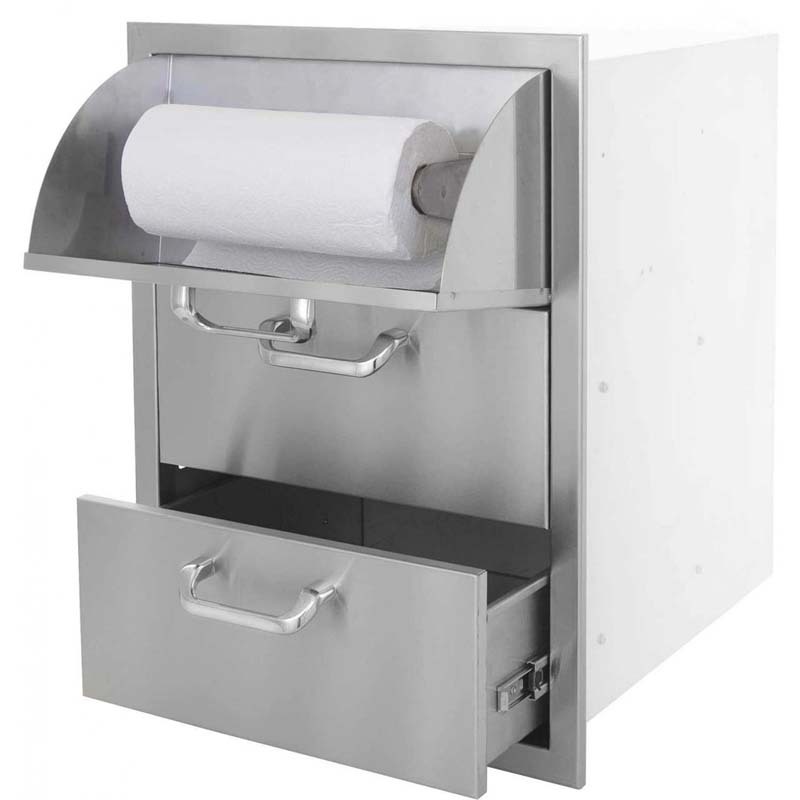 The commercial-quality, 304 grade stainless steel construction is seamlessly welded for superior durability and weather resistance. 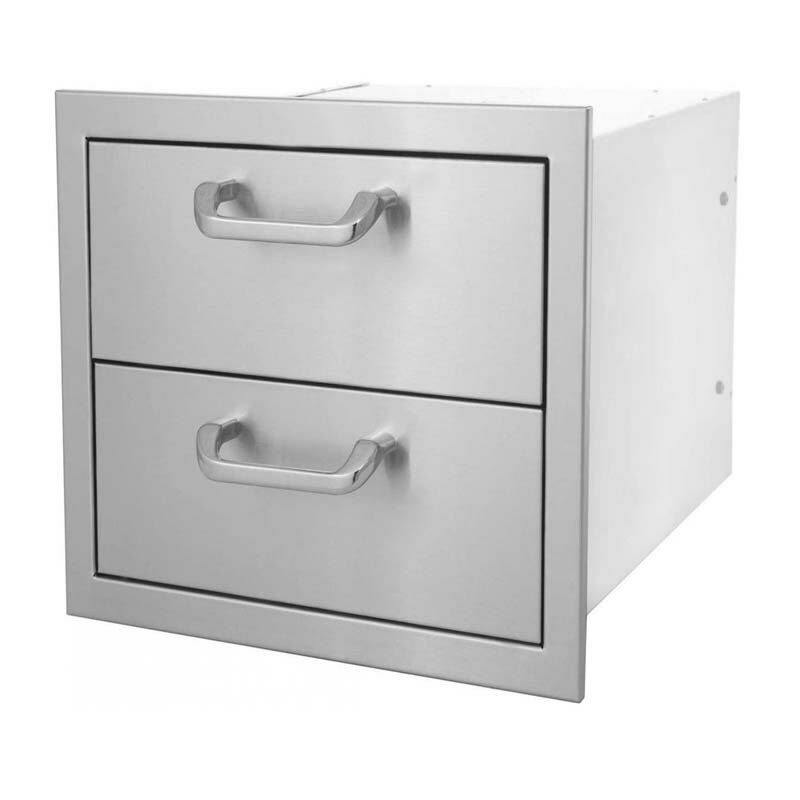 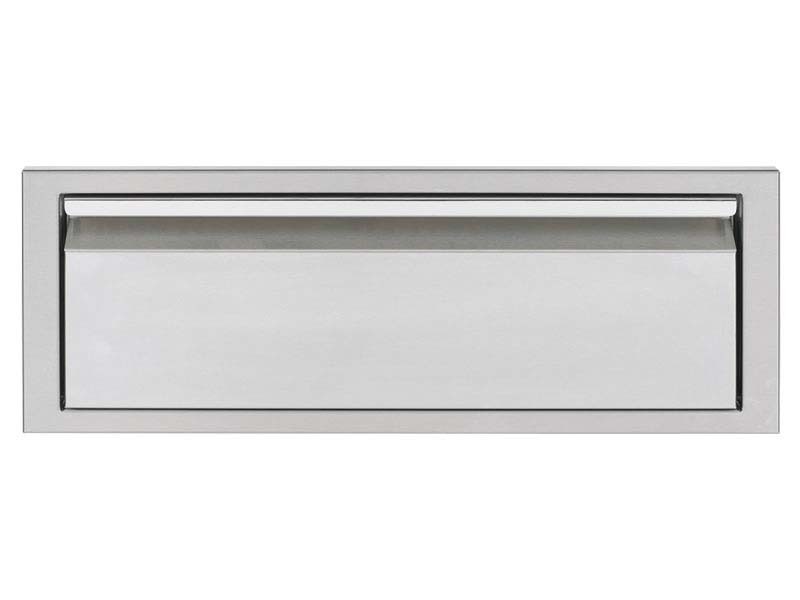 The drawers are insulated which gives them a heavy-duty feel with a soft close, self latching function and full extension slides. 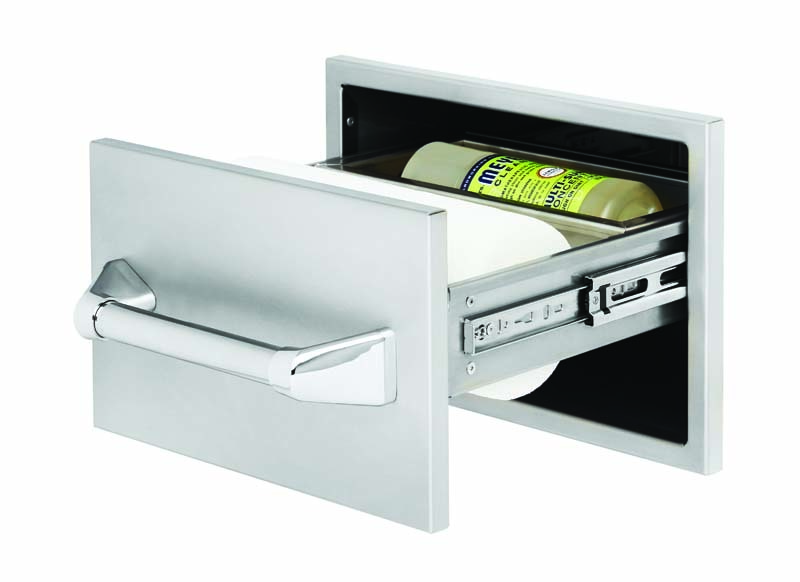 For easy cleaning, the drawers are removable.